The Cloisters offers condos is a great location here in Asheville NC. Asheville area condos and townhomes are always popular and especially those like the cloisters that are both affordable and in a good location. 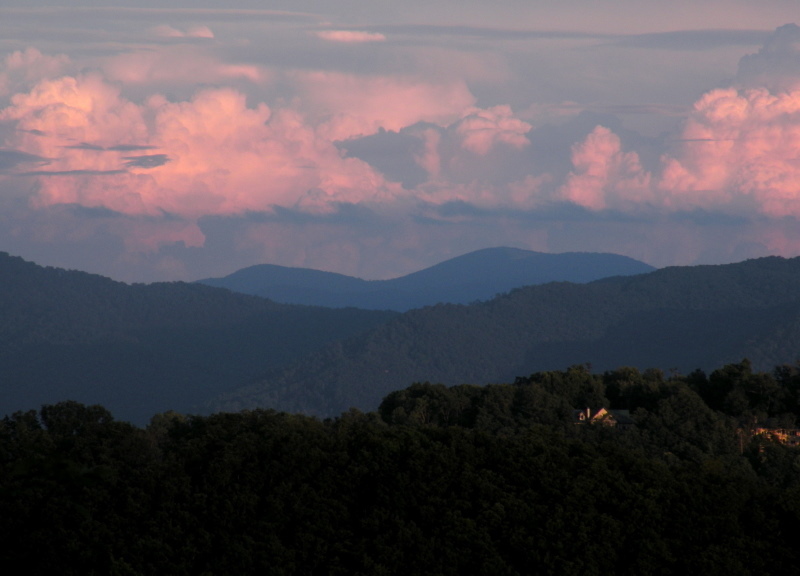 Call Green Mountain Realty at 828.215.9064 for homes, land, condos and real estate in the Asheville area.